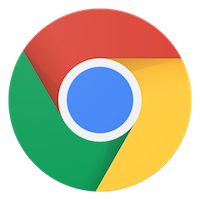 A client recently asked us set a few default Google Chrome settings for new Mac users. After a bit of testing, we found that it is actually pretty easy managing Google Chrome on macOS with a config profile. In this blog I’ll share where to get the list of available settings, and how to use them in a custom config profile. 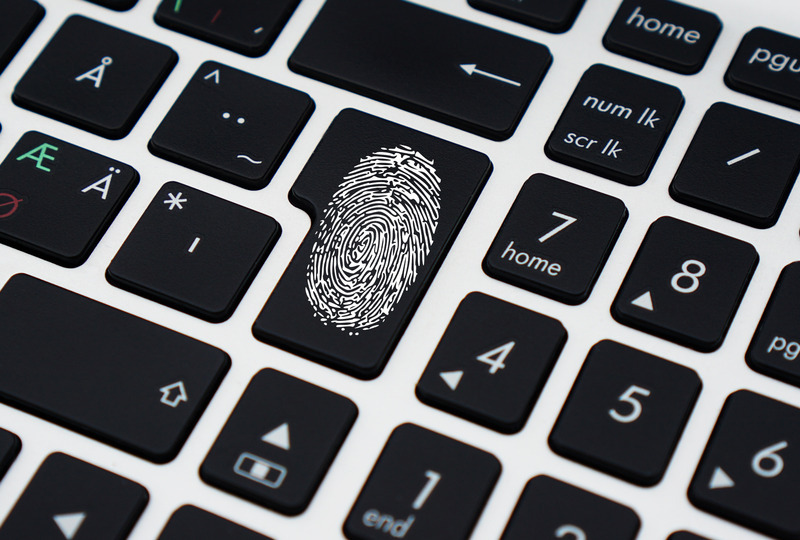 The page explains each of the options, like “HomepageLocation” and then lists the correct setting name for Windows, Chrome OS, macOS and Linux. 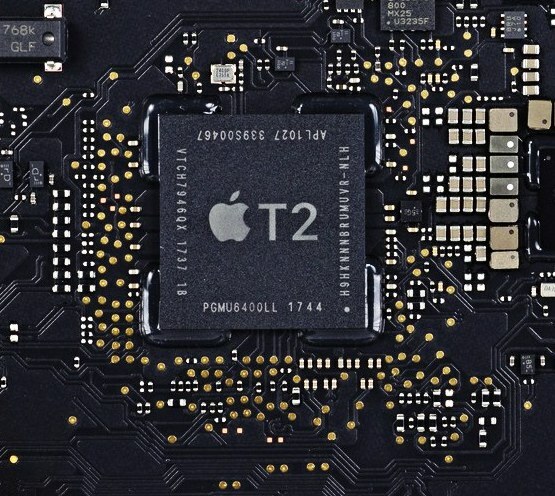 After you have saved the config profile, upload it to your MDM server and deploy to your Macs. Once the user logged in with their AD account, and had a valid Kerberos ticket, they had single sign-on to their ADFS integrated sites. In this case, the unique identifier for the LastPass extension is “hdokiejnpimakedhajhdlcegeplioahd”. You can find out the identifier for other extensions by installing them in Chrome on a Mac, and finding them in ~/Library/Application Support/Google/Chrome/Default/Extensions. The URL “https://clients2.google.com/service/update2/crx” stays the same. You just need to change the unique identification string before it. To add multiple extensions, add more lines inside the array. Are they holding my passwords securely? 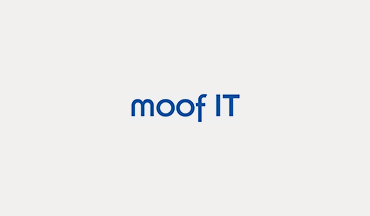 moof IT are an Apple focused IT services company providing a full range of services including user support, device management and deployment, infrastructure and cloud solutions.